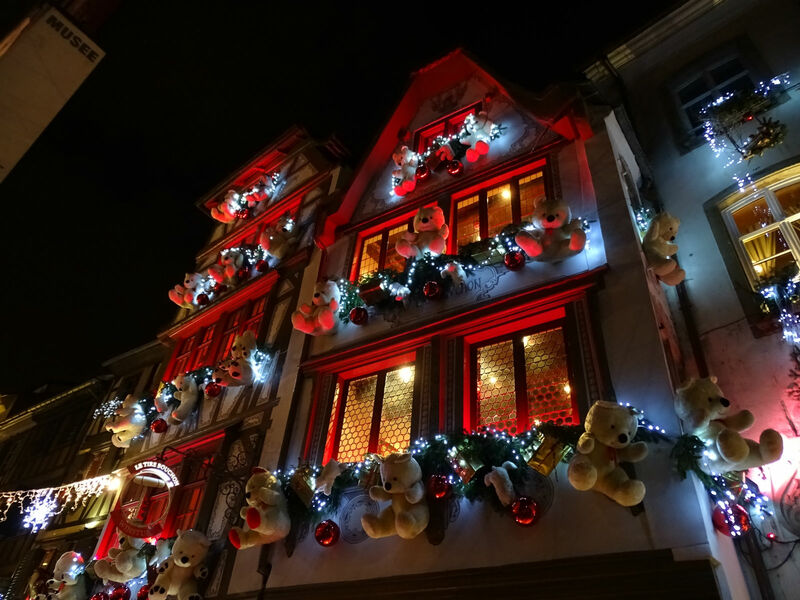 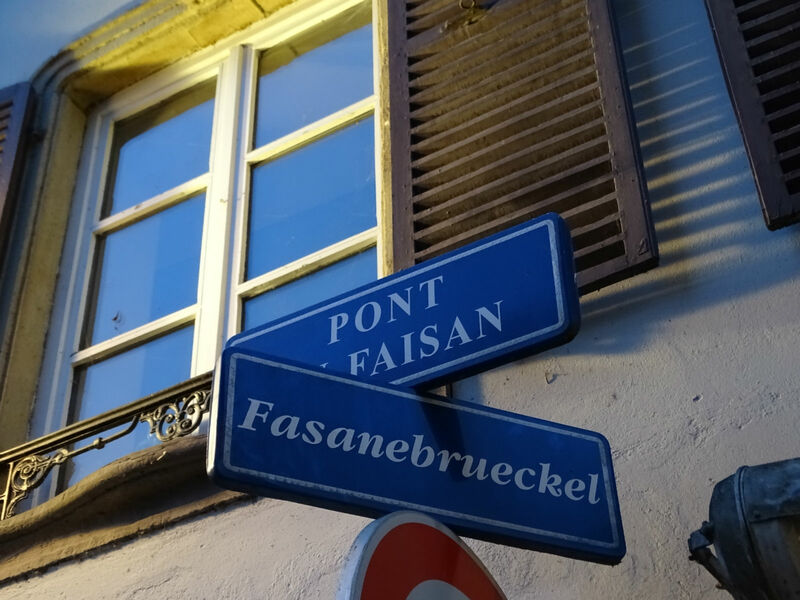 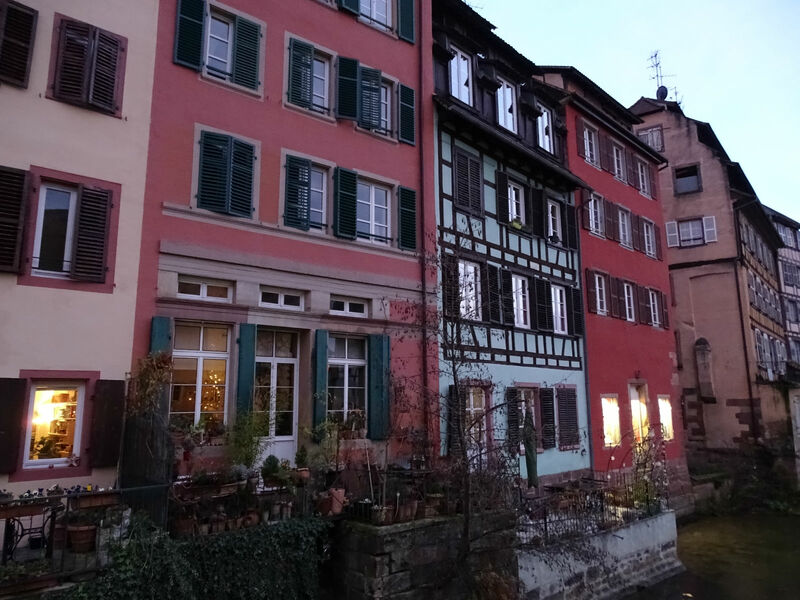 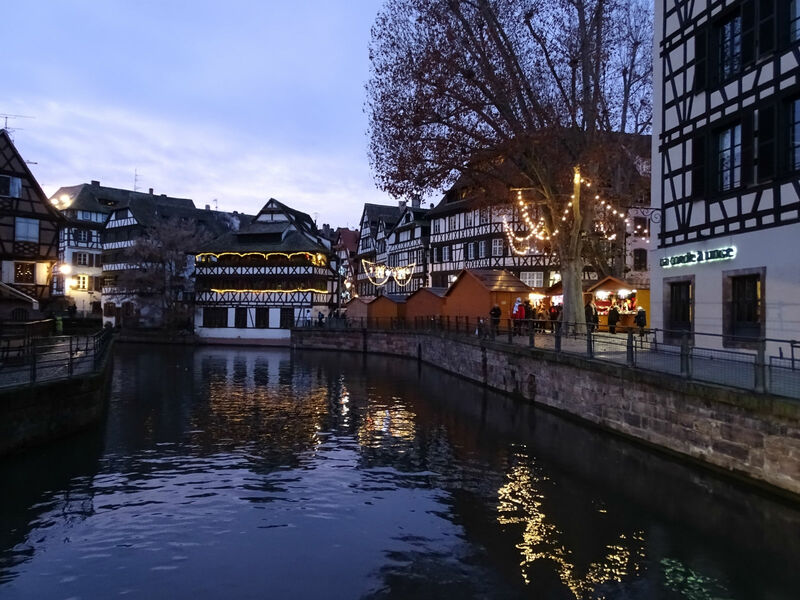 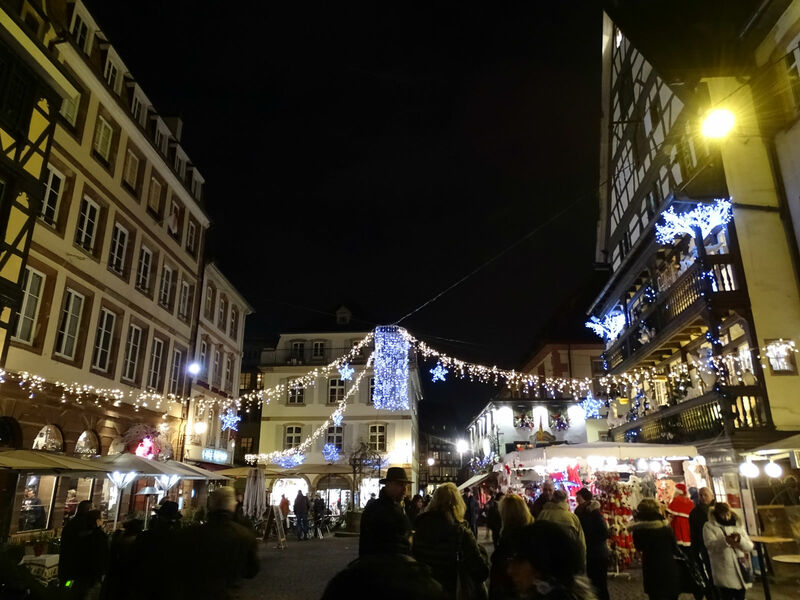 From our accommodation in Rust, where we had loads of fun at the Christmas-decorated Europa-Park, a 45-minute drive brings us to Strasbourg. 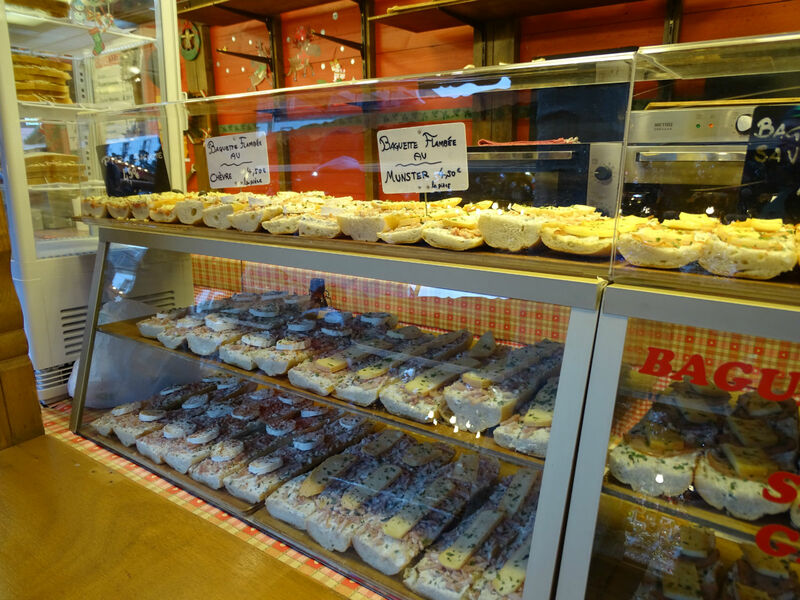 Since we want to save the parking chaos in the city, we drive to the P + R Baggersee, which is a bit out of town. 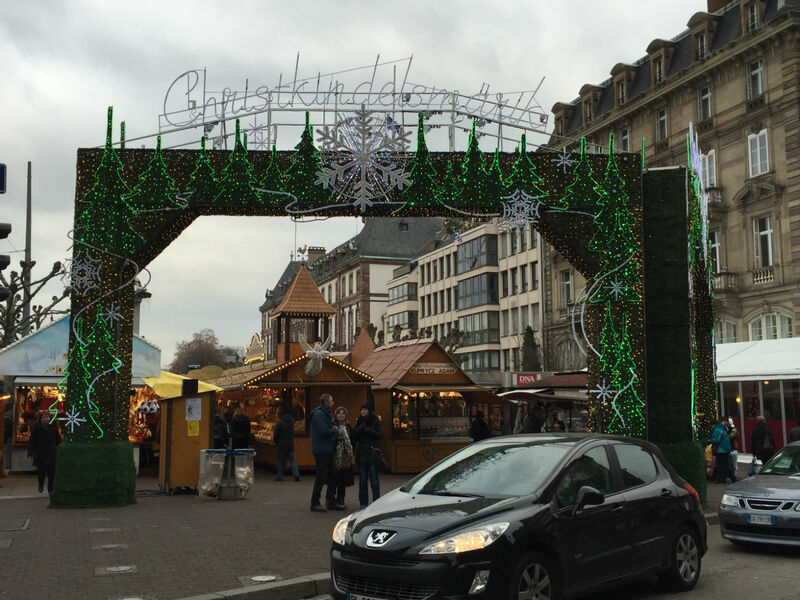 For 4.10 euro you can park here for the whole day and all vehicle occupants are allowed to use public transport. 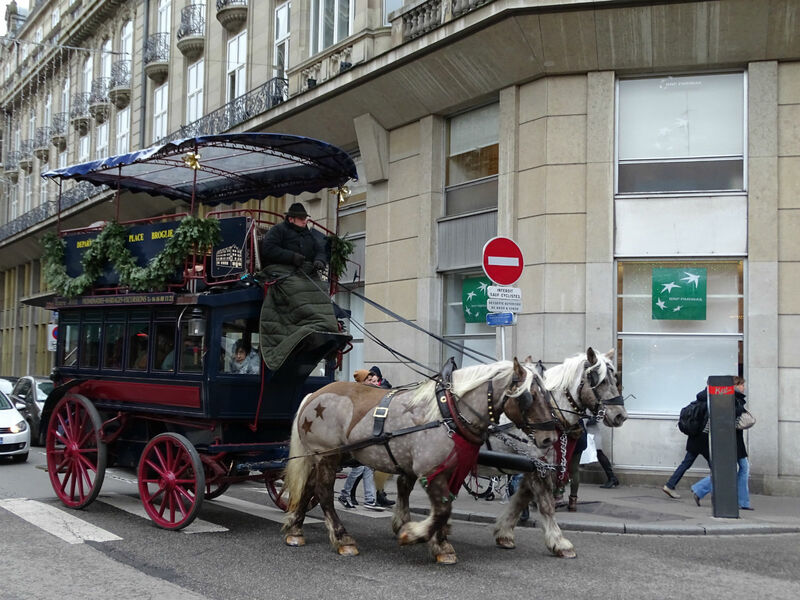 The tram stop is right at the parking lot and in 15 minutes we are in the city centre. 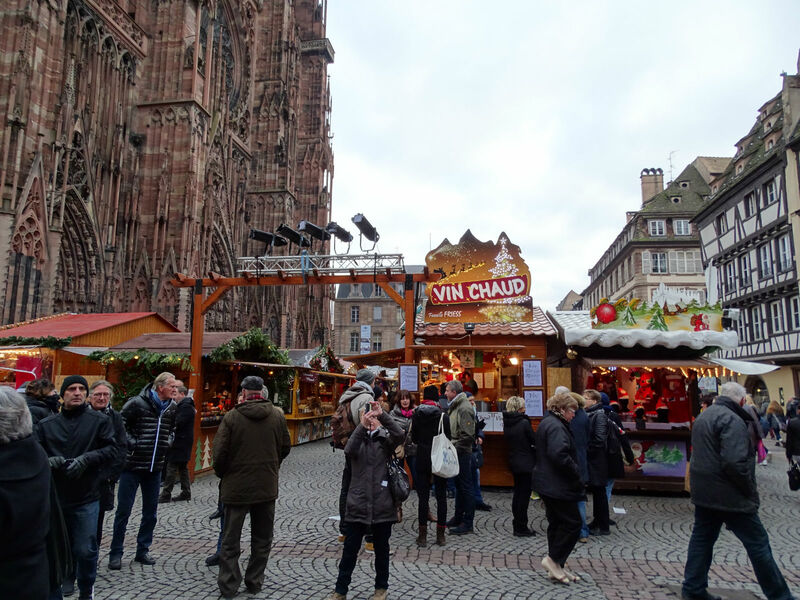 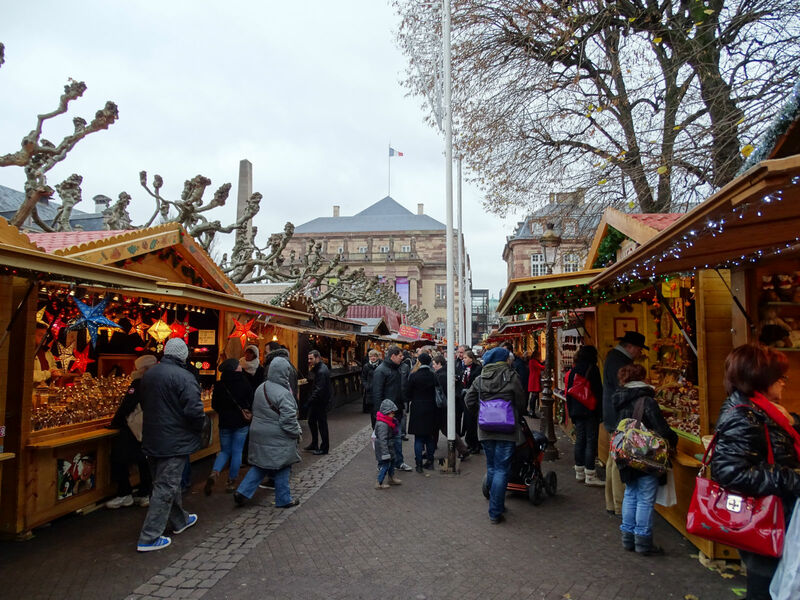 More precisely, our Christmas market tour of Strasbourg starts at Place de la République. 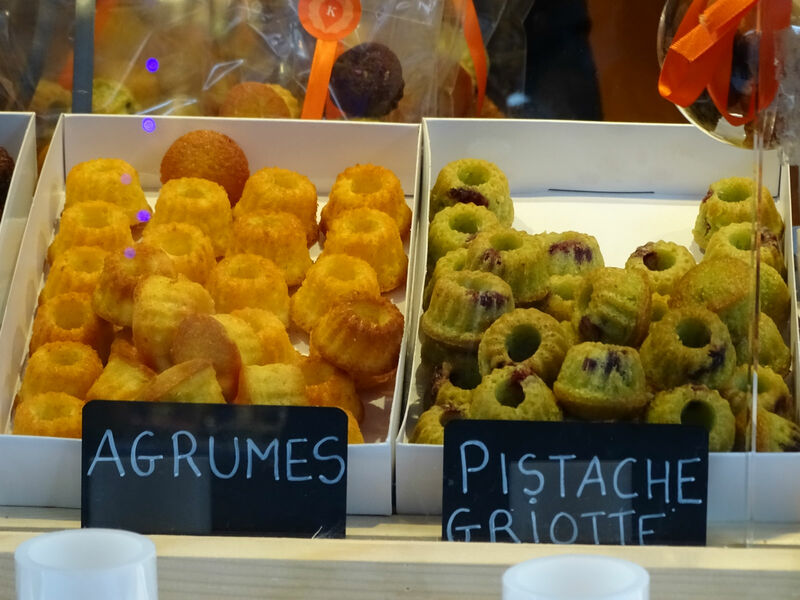 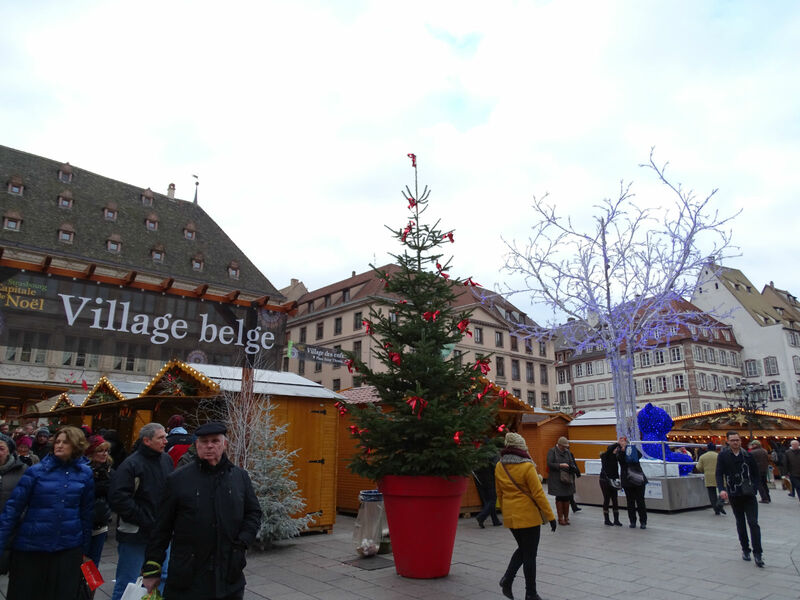 Shortly after crossing the Ill, we reach Place Broglie, where the first and largest Christmas market is located. 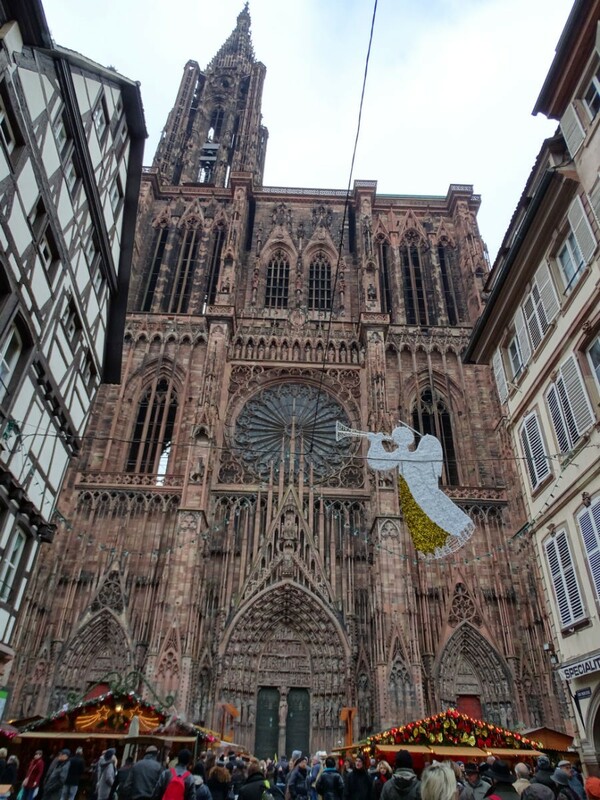 We continue towards Strasbourg Cathedral. 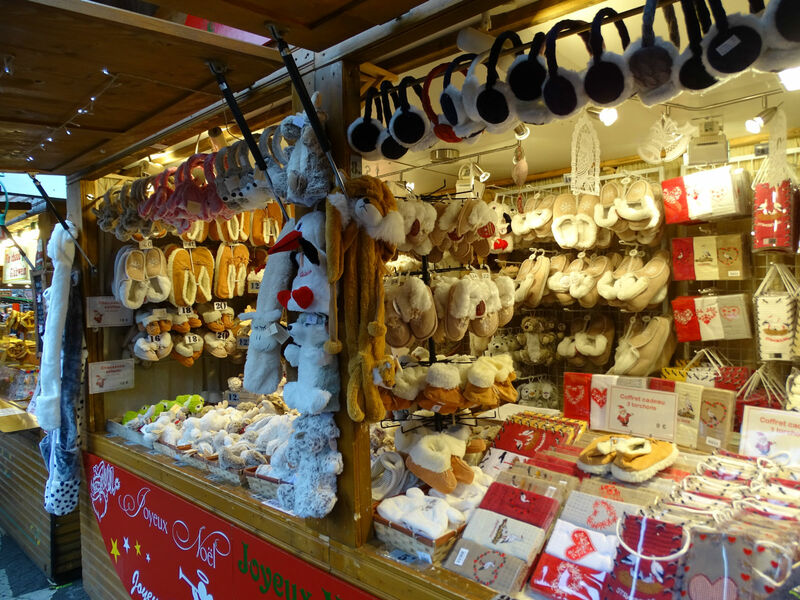 There too is a small market on Münsterplatz. 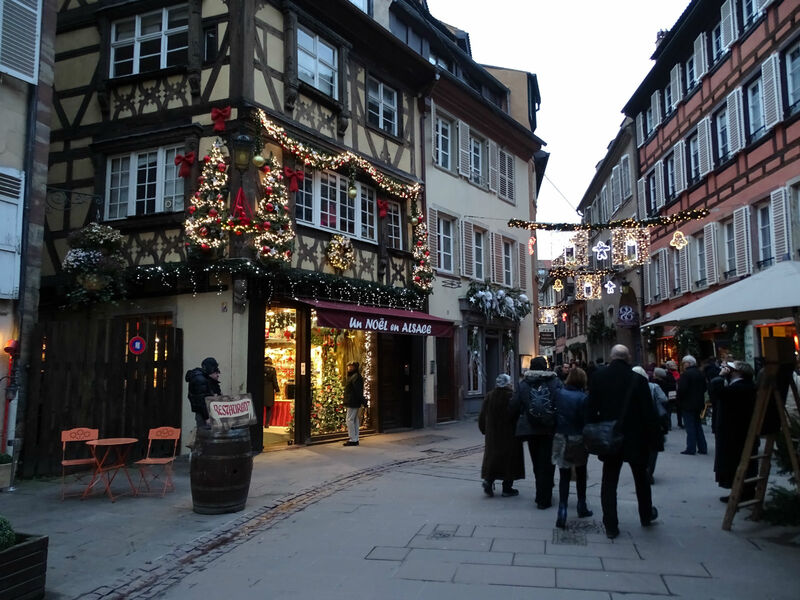 Actually, the entire Strasbourg old town is a huge Christmas market. 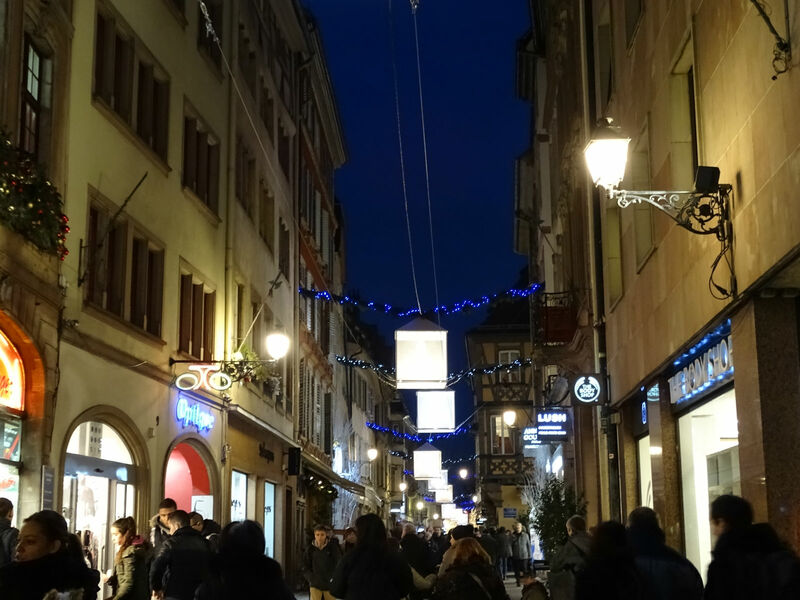 All streets are equipped with elaborate lighting. 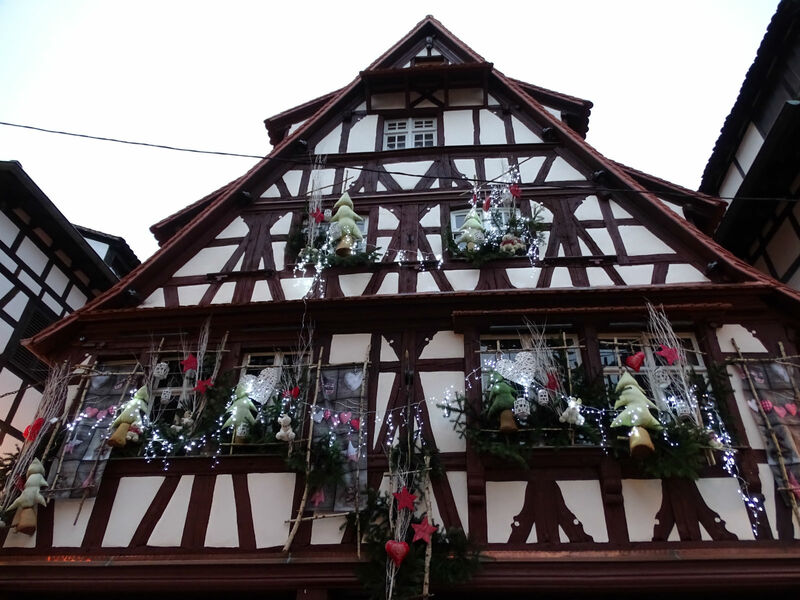 The facades of the houses are lovingly decorated. 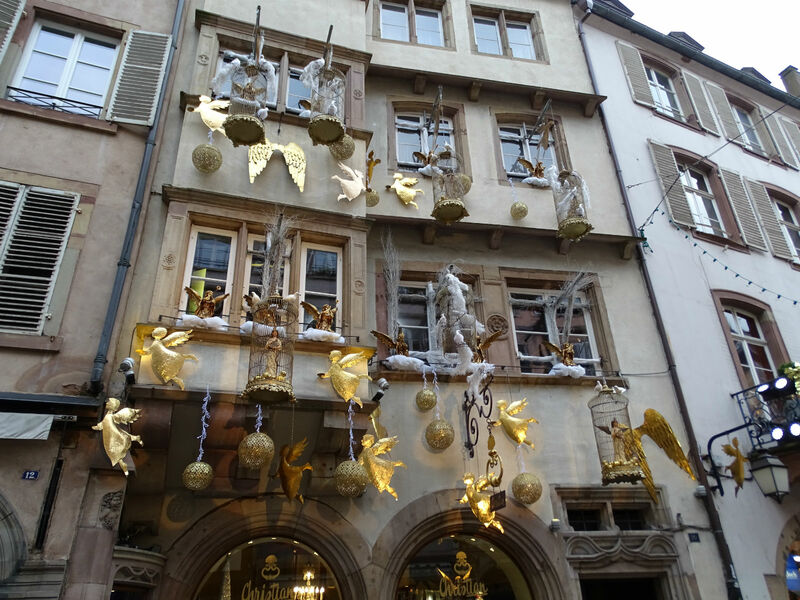 At every corner you find more beautiful decorations. 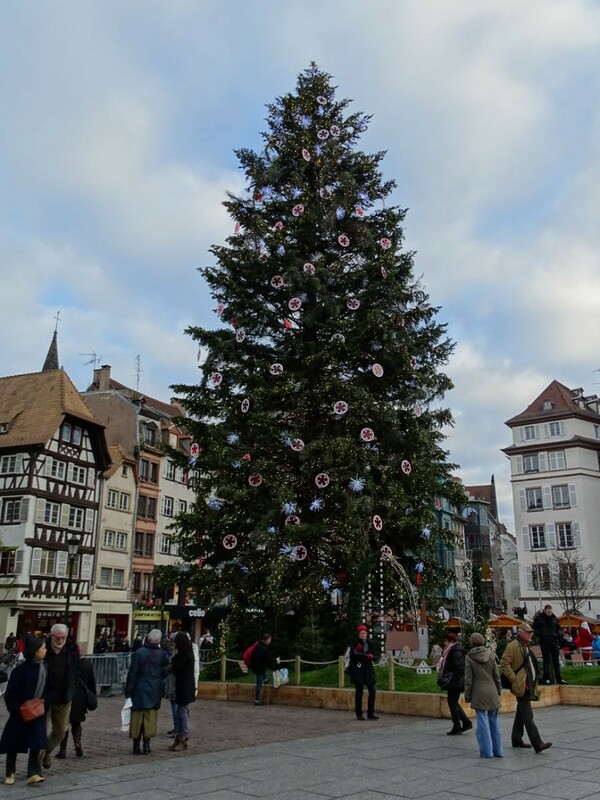 On Place Kléber, stands a big beautiful Christmas tree. 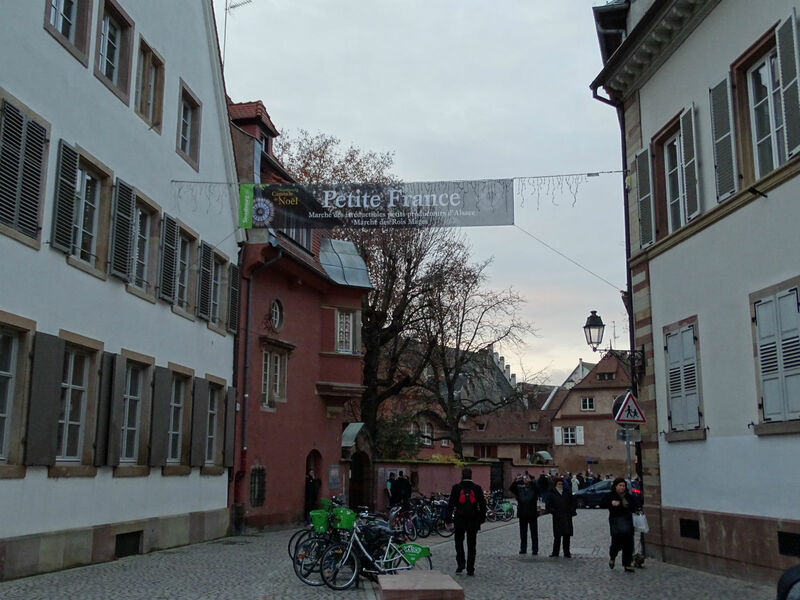 Our route leads us on, to little France (Petite France). 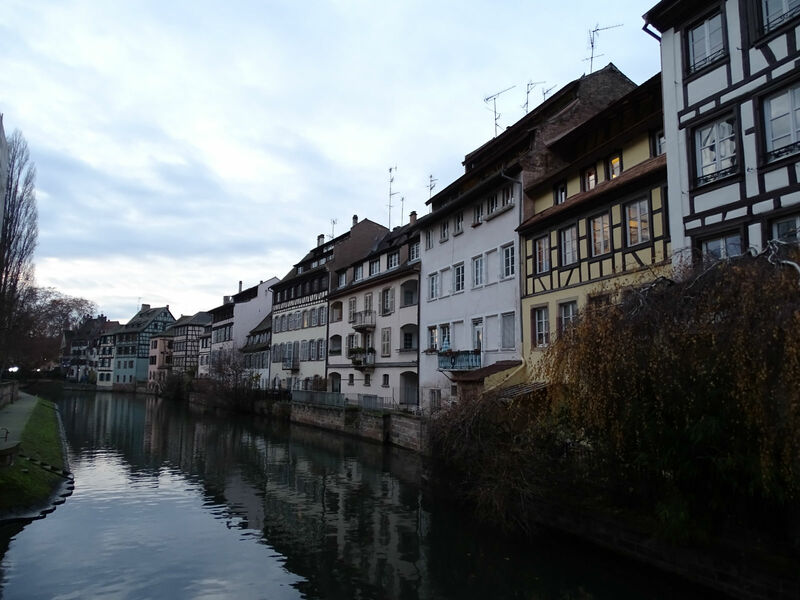 This idyllic place already enchanted us in the summer of 2012. 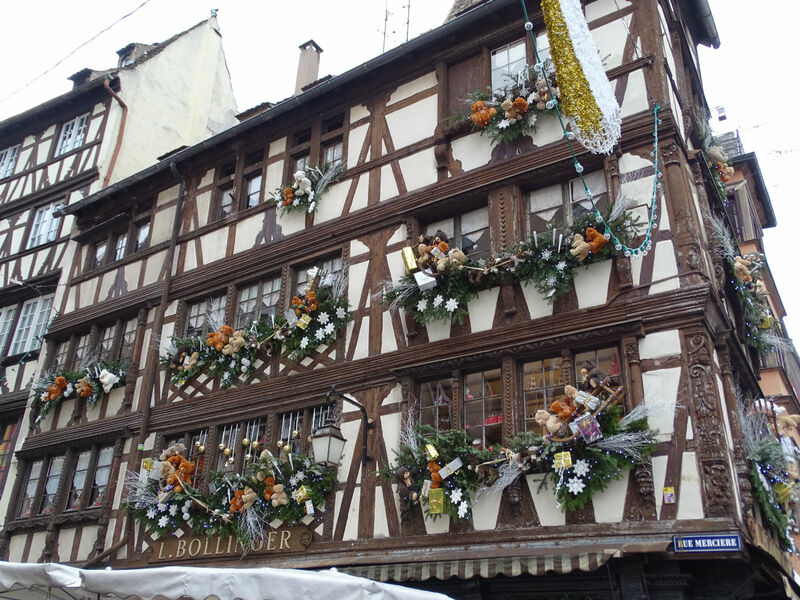 To be able to experience it once again during the Christmas season, is very special to us. 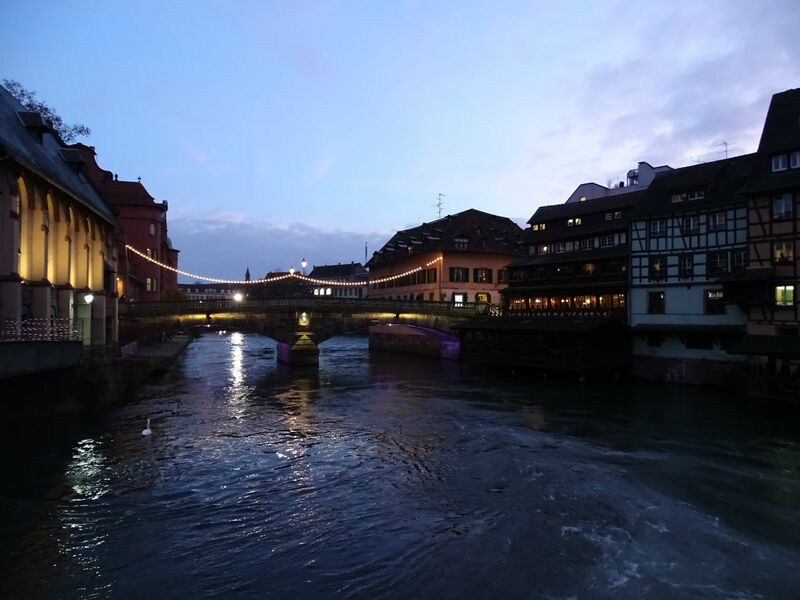 From the bridges, a few beautiful sights emerge. 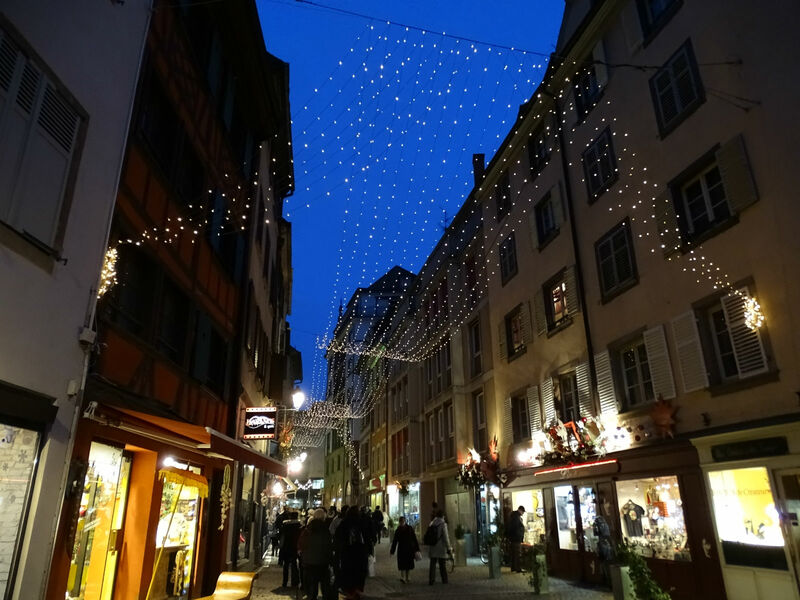 We go back through the beautifully lit streets. 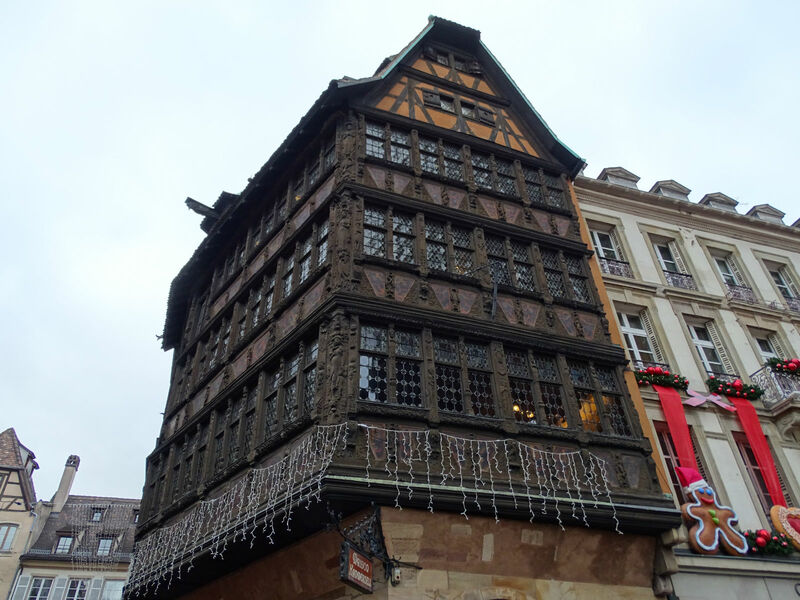 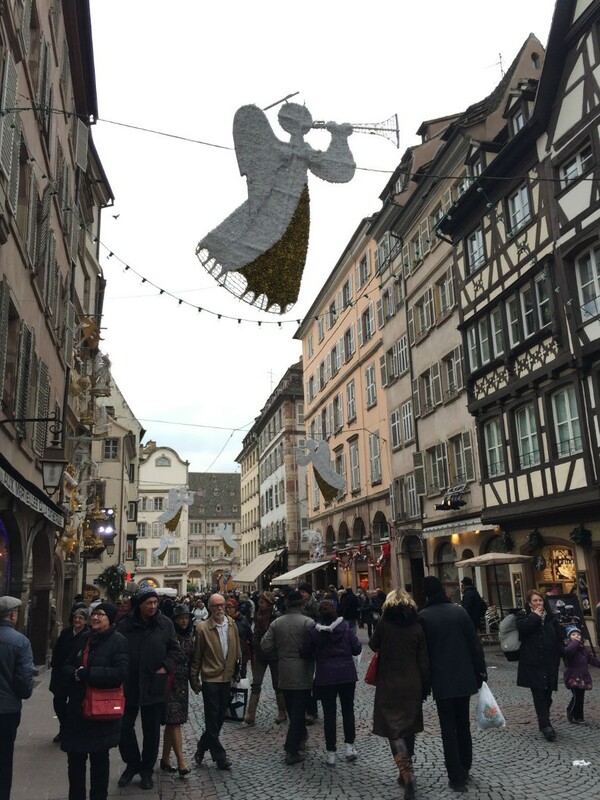 Strasbourg is always worth a trip, especially during Christmas season! 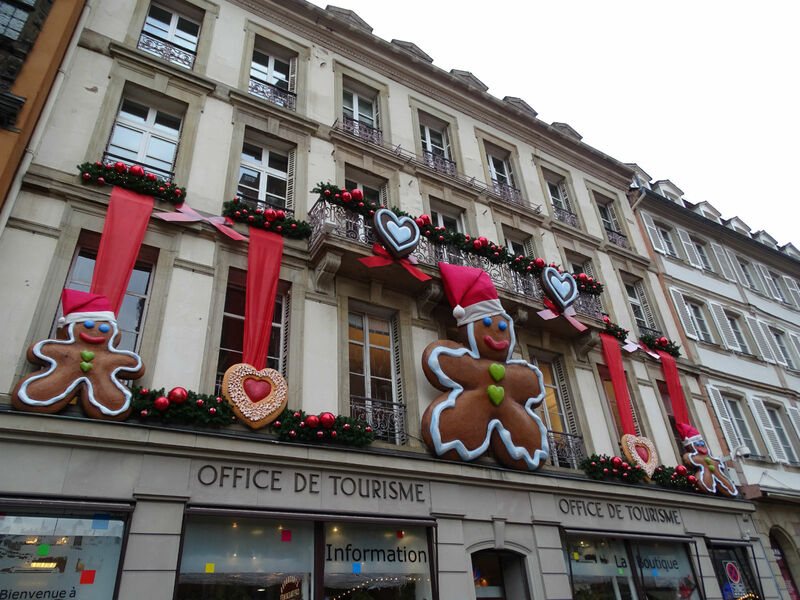 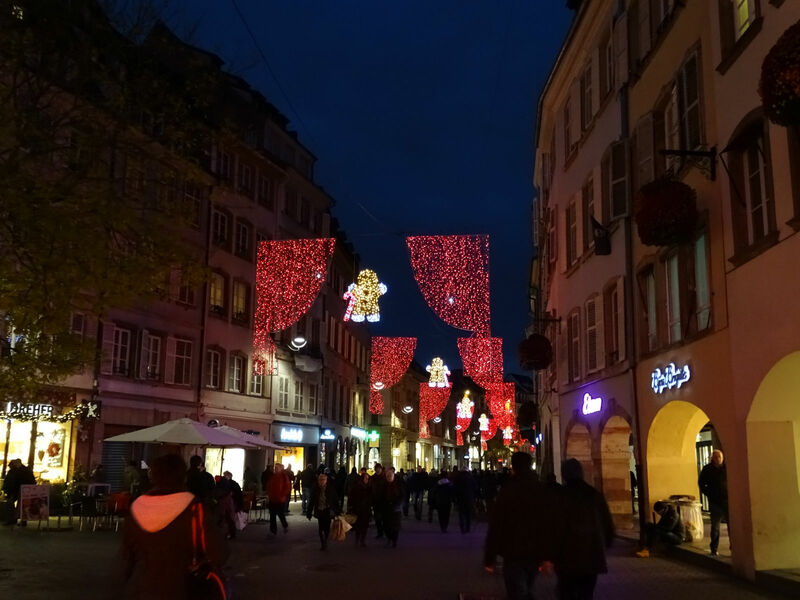 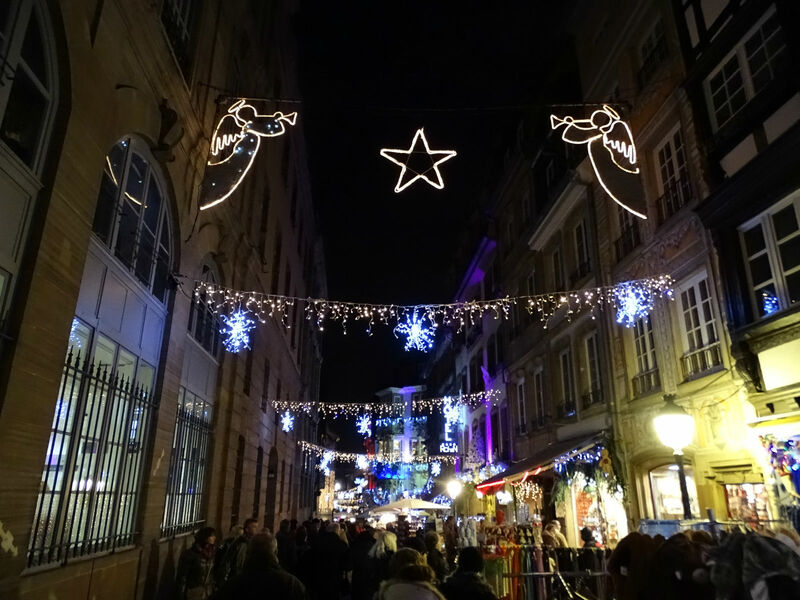 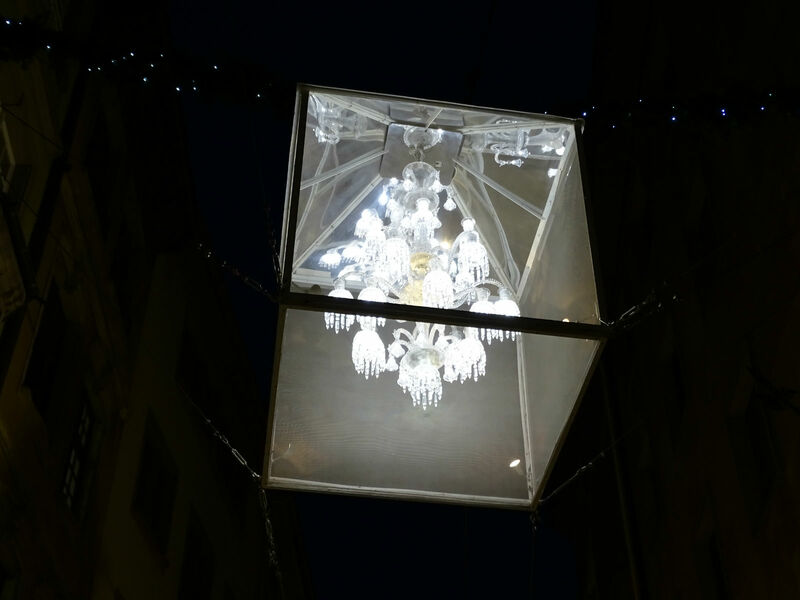 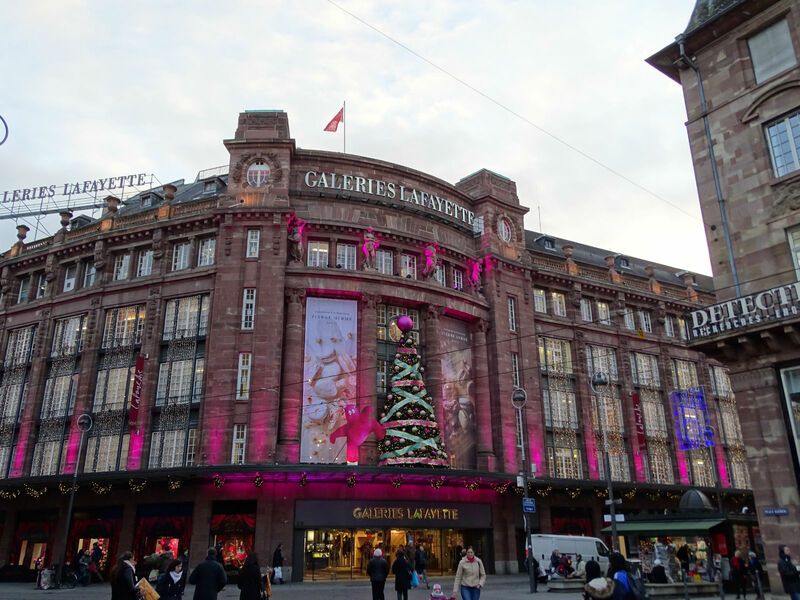 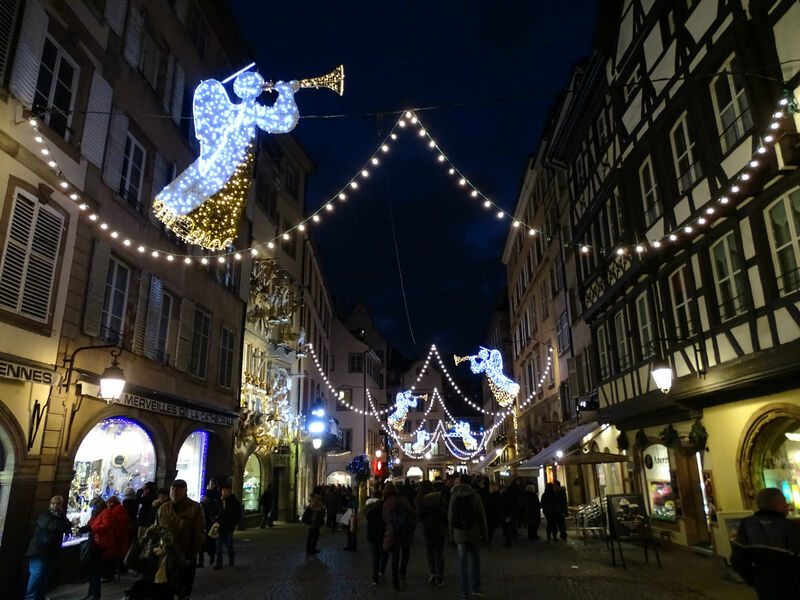 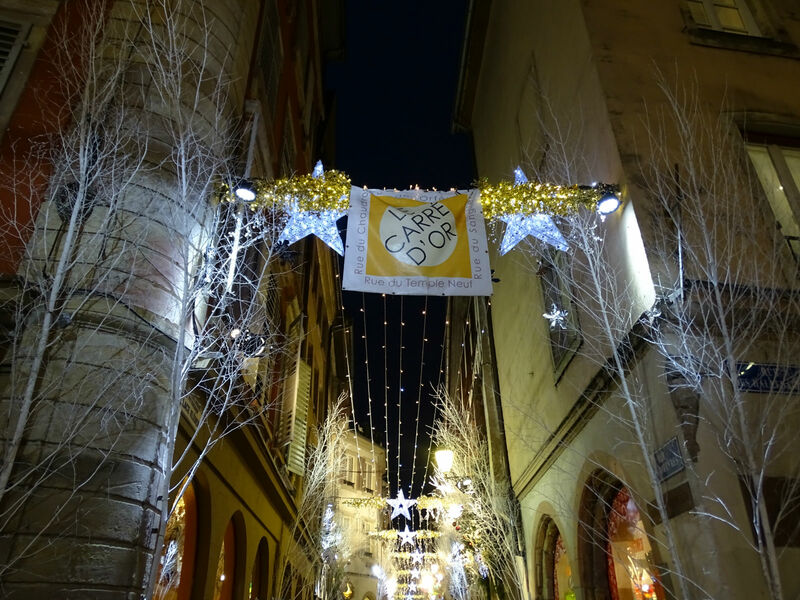 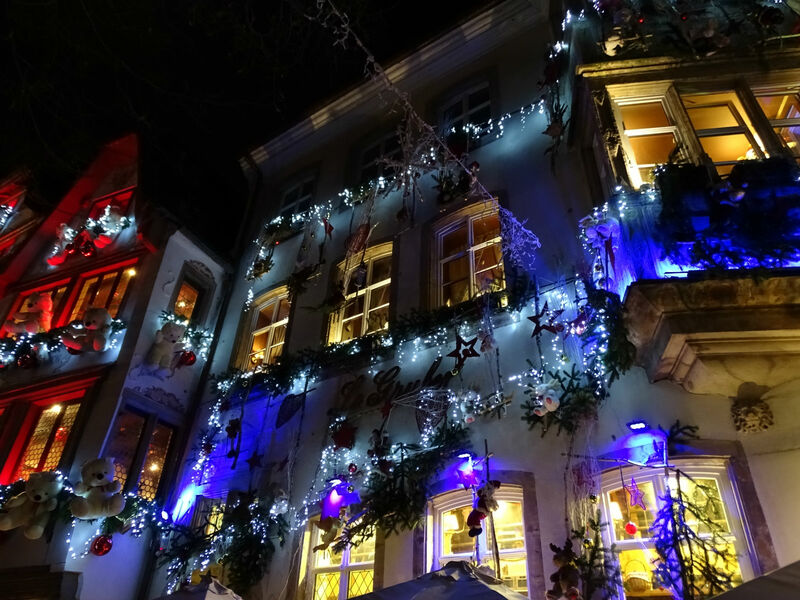 A walk through the Christmassy Strasbourg is absolutely recommendable and guarantees to bring on your Christmas spirit! 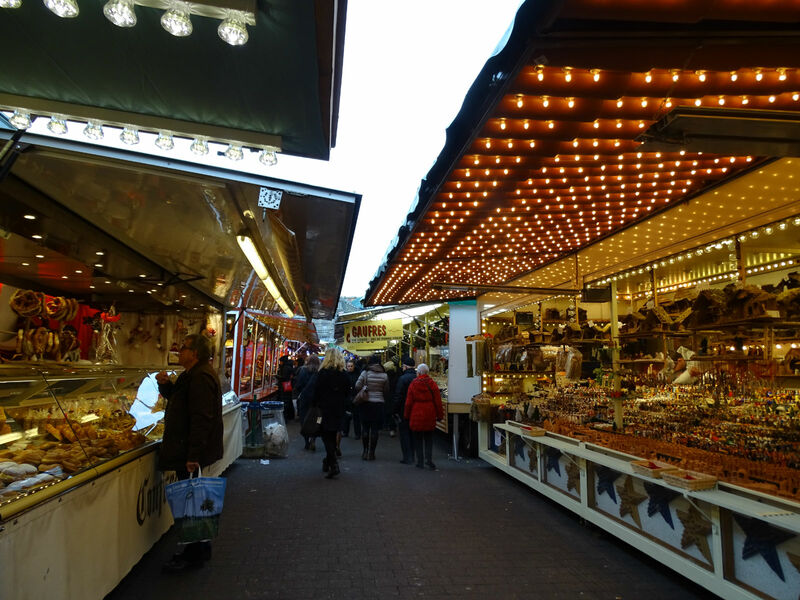 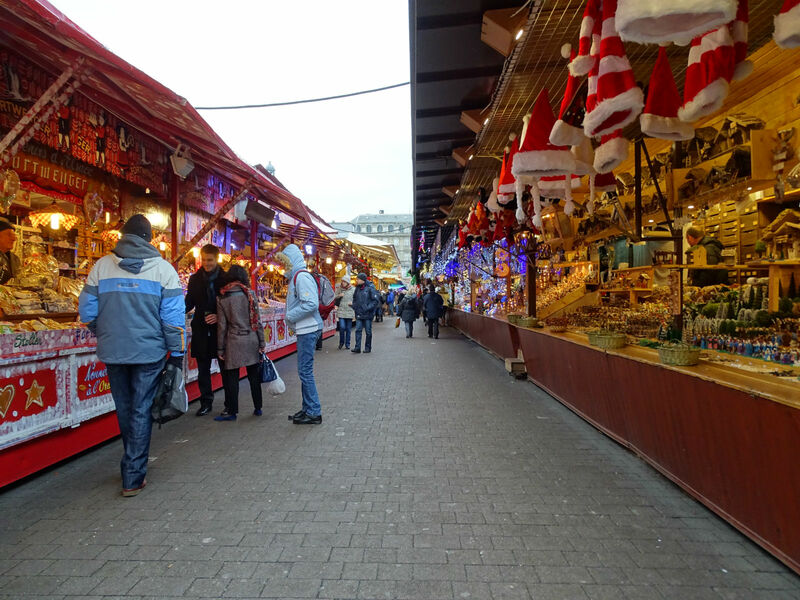 Also perfect to get a few new impressions, tastes and variety of German Christmas markets. 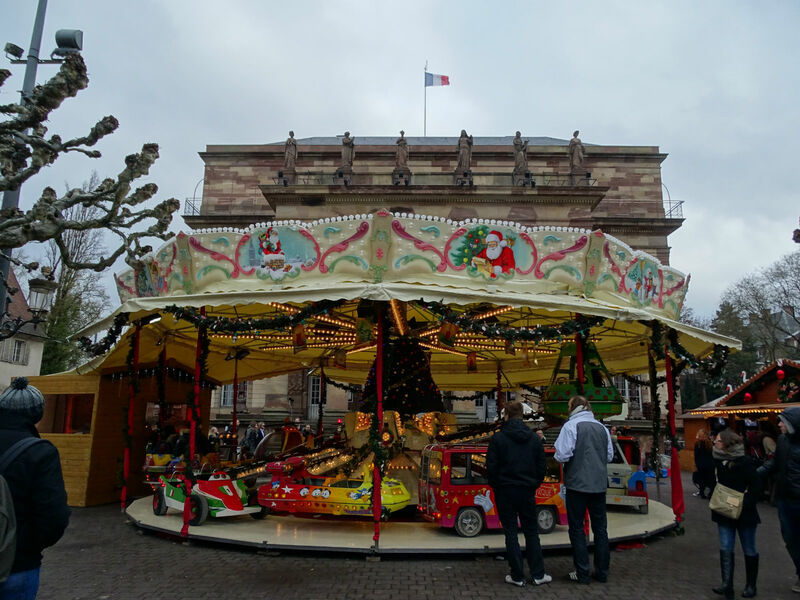 This article was orginally posted in German on www.neverseenbefore.de. 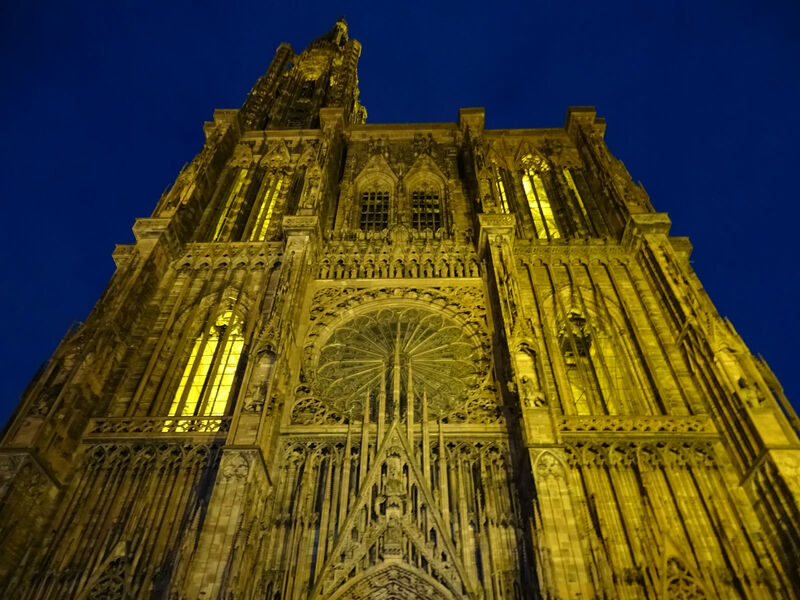 Many thanks to Kim for the translation. 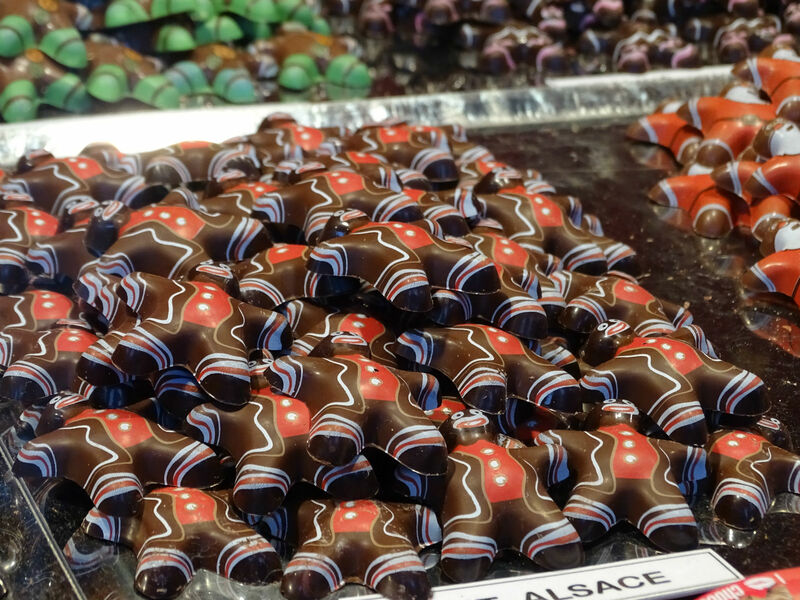 Hi, I'm Anja. 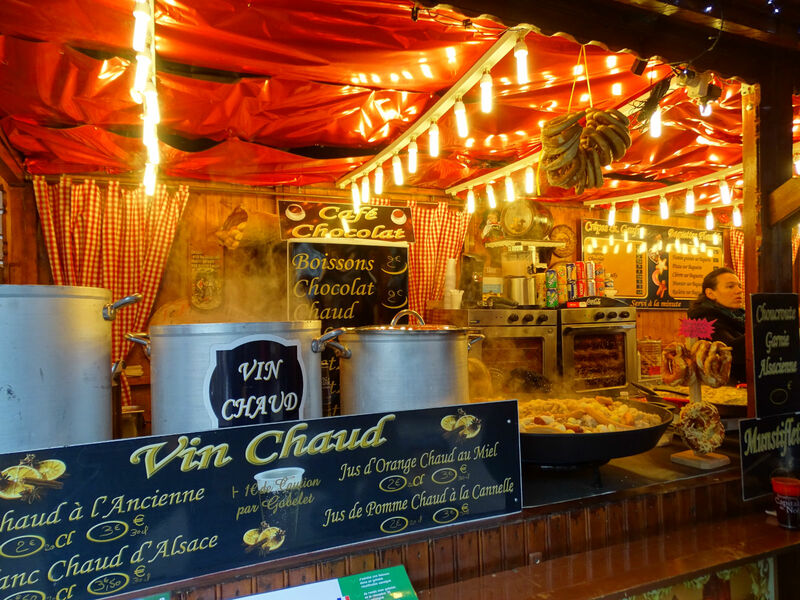 It’s great that you have landed on my 2nd travel blog. 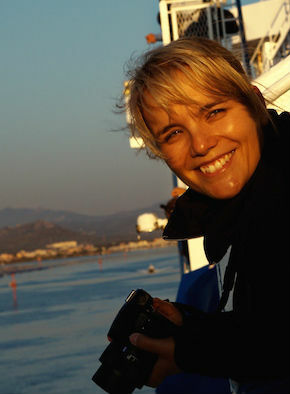 My (German) main travel blog is www.neverseenbefore.de. 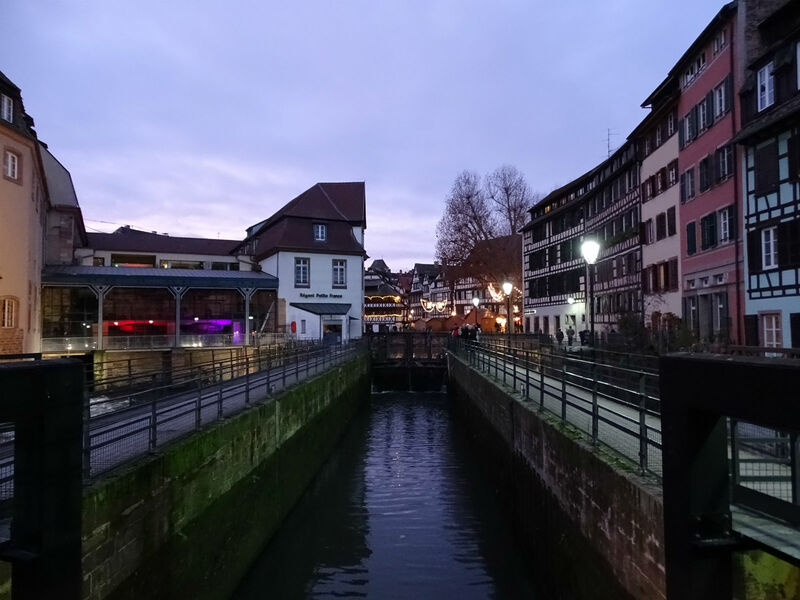 Click here to learn a little more about me and my team. 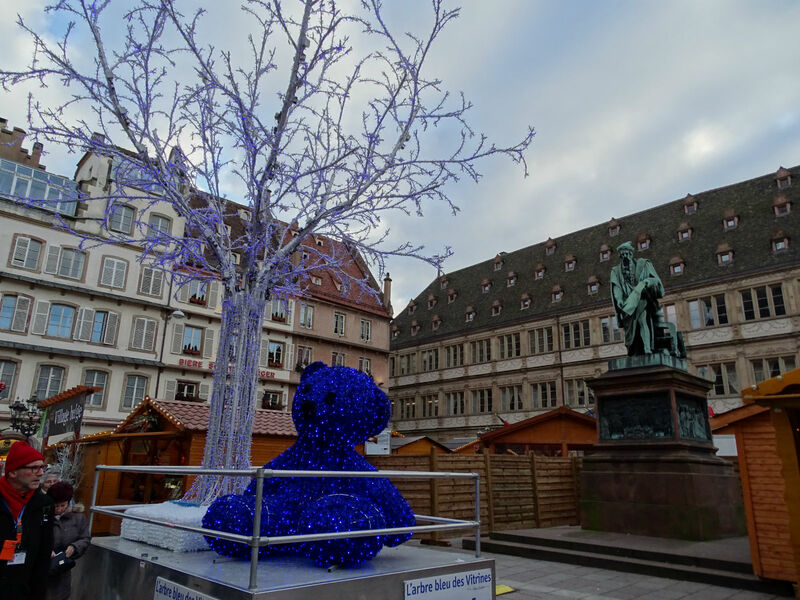 You can also add me on Facebook and Instagram to follow me live on my travels.